Abu Dhabi Air Expo is dedicated to general and business aviation. 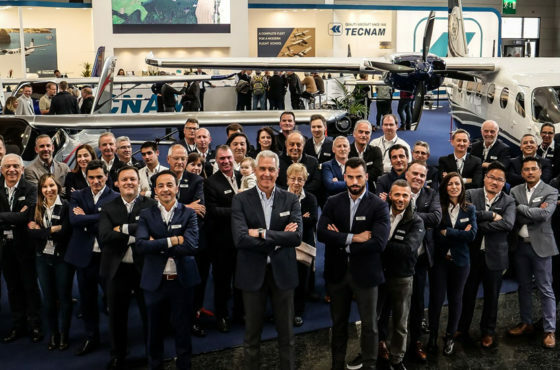 The Exhibition brings together major players in aviation, enabling a demanding clientele to discover the industry’s latest developments and innovations in a remarkable and convenient location, Al Bateen Executive Airport, Abu Dhabi. With 13,743 visitors at the last edition, Abu Dhabi Air Expo has grown to become one of the most successful exhibitions within the Middle East. This exhibition is designed for professionals and private owners, and offers visitors a wide and representative range of the ever growing aviation industry. This 5th edition of Abu Dhabi Air Expo will feature a range of aviation companies as well as a static display with more than 60 aircraft. Abu Dhabi Air Expo offers a complete aeronautical range of aircraft and services: helicopters, ultralights, manufacturers, equipment, accessories, flight schools, avionics, services, training schools and much more! 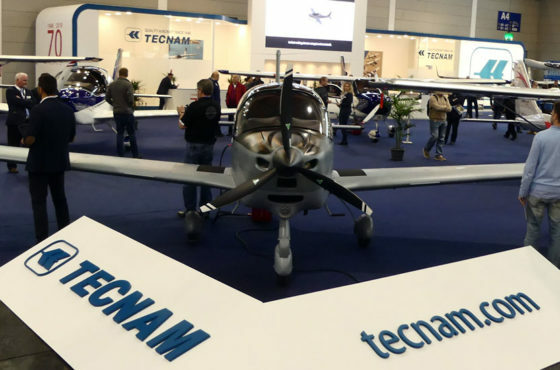 This exhibition has become a key event for Aviation in the Middle East, and a can’t miss event for professionals in the industry.